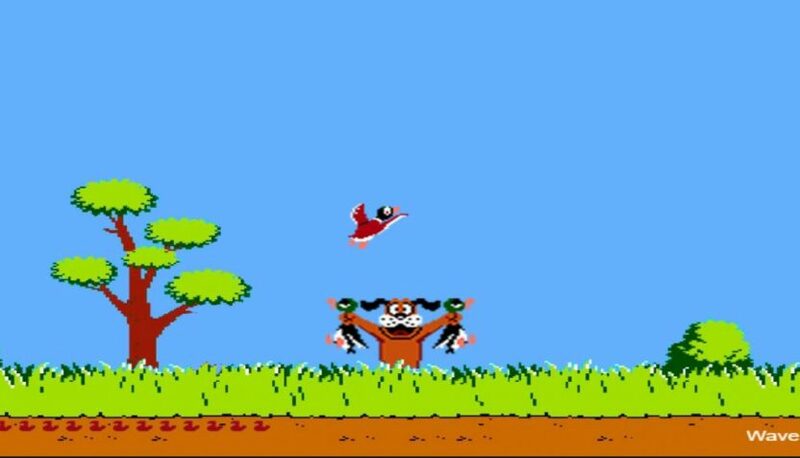 Who knew that after 30 years that classic NES game Duck Hunt still had secrets yet to be found? That is until Seth Rogan tweeted out something mind blowing! Me and my sister found this out because I sat on the controller by accident and the duck kept flying to the top right corner.